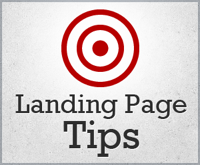 Landing pages can be integral parts of generating online revenue. In business, it is often best to study failures so you do not repeat the same mistakes. Clarity will cover three common landing page mistakes, and give suggestions on how to correct them. Individuals who click on ads have subconscious expectations of what they want to see on the page following their clicked ad. It is important your landing page headline is a continuation of the original ad headline that attracted the users’ initial attention. Now, the headline is a standard item to test and measure efficiency. However, the common mistake is a failure to continue delivering the original headline message regarding “brake pads.” A good example would relay the user to a new landing page with a headline called, “Top rated brake pads.” A bad example would send the user to a headline saying, “Wagner ThermoQuiet MX945.” This creates immediate confusion to the end user. Coherent communication of headlines between landing pages can help customers effectively navigate to and from pages. Not everyone responds to the same marketing and content tactics. If your landing page messaging only speaks to a specific classification of people, you are missing out on the rest of the pie. Each “group” of visitors in the funnel expects different items on a landing page. As a result, they respond better to different items on the page. Typically, visitors are categorized into three sections of the marketing funnel; top, middle, and bottom. 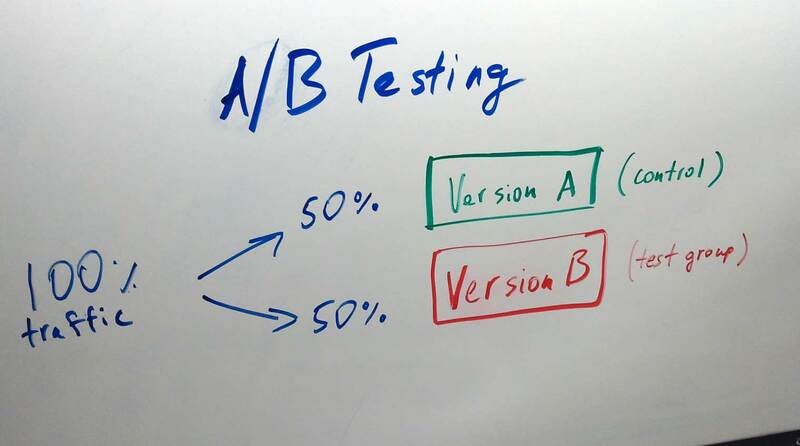 A/B testing proves to be the most efficient strategy for increasing conversions on landing pages. In fact, leading market research firm, Econsultancy, believes A/B testing is the leading method to increase conversions for two years running. Testing can become as basic or as complex as you see fit. Simply, having two (or more) versions of a landing page and tracking these results can exponentially help grow your business. Austin is home to one of hottest tech scenes on the globe. At Clarity, we pride ourselves in supporting our customers from development to market execution. 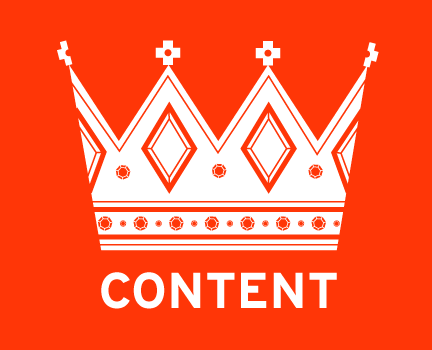 Please connect with a Clarity consultant and learn how we can make your online presence more effective.